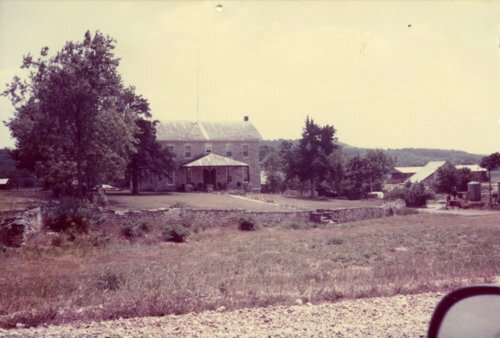 Two photographs of the house and farm owned by the Schultz family located west of Volland in Wabaunsee County, Kansas. The farm was originally owned by Henry Grimm. Siblings William 'Bill' Schultz, Rose Schultz, and Lily Schultz lived in the house for several decades.